The same fault that produced the 4 magnitude earthquake in May 2015 in Johnson County — the strongest ever recorded in North Texas — could create an even larger one in the future, a recent study has found. This story was reported in conjunction with APM Reports. North Texas’ Barnett Shale — one of the country’s largest natural gas fields and the birthplace of modern fracking — holds even more reachable gas than previously thought, the federal government says. Denton is considering an ambitious $1.3 billion plan to ramp up the amount of energy it gets from renewable sources. The goal is to get 70 percent from renewables by 2019. Denton Municipal Electric is one of 72 public electric companies in Texas. The utility made waves 6 years ago when it announced that the city would get 40 percent of its power from wind. Now that Denton has repealed its ban on hydraulic fracturing and its ban on gas drilling has expired, lawyers for the oil and gas industry have agreed to drop their lawsuit against the city. While filling a cattle trough 15 months ago, Ashley Murray noticed something odd occurring in the shack housing her family’s water pump. High-pressure water was spraying everywhere. What's Next for Local Drilling Bans in Texas? Denton has come to represent local fracking bans and clashes between local governments and the oil and gas industry. But while Denton was the first city in Texas to ban fracking, it wasn't the first city to ban drilling within city limits. The North Texas City of Denton made headlines last year when voters there banned the oil drilling technique known as fracking. Early this morning, the Denton City Council repealed that unenforceable ban in a move to head off costly future legal battles. Many Denton City Council members said they had no choice but to repeal the ban. Texas Governor Greg Abbott signed a bill into law earlier this year that takes the power to regulate most drilling activity away from local governments. Lawyers for Texas and its powerful oil and gas industry won’t let Denton out of their sights – even after the North Texas city conceded that the Legislature defanged its six-month-old ban on hydraulic fracturing. When voters in Denton banned the oil drilling technique called fracking there last year, the North Texas city took center stage in a national debate over oil and gas, property rights and the environment. But now some of the same people who pushed for the ban are calling to repeal it. Frustrated and grasping for options that weren't apparent, Denton residents flooded a city council meeting Tuesday night to assess where things stand after state lawmakers smacked down an ordinance voters passed last fall to ban hydraulic fracturing within city limits. Seven months after a rag-tag group of local activists scored a surprising victory over the state’s powerful oil and gas industry by convincing voters in Denton to ban hydraulic fracturing, heavy trucks bearing piping, perforating guns and other high-powered equipment waited at well site early Monday. Nearly seven months after voters made it the first Texas town to ban hydraulic fracturing, Denton is poised to be fracked again. A Fort Worth-based oil and gas company may continue seeking defamation damages from a Parker County man who claimed its drilling fouled his well, but may not go after his wife. The Texas House passed a bill Friday that would limit cities and counties from regulating hydraulic fracturing within its limits. The oil and gas industry-backed measure was overwhelmingly approved by the House. 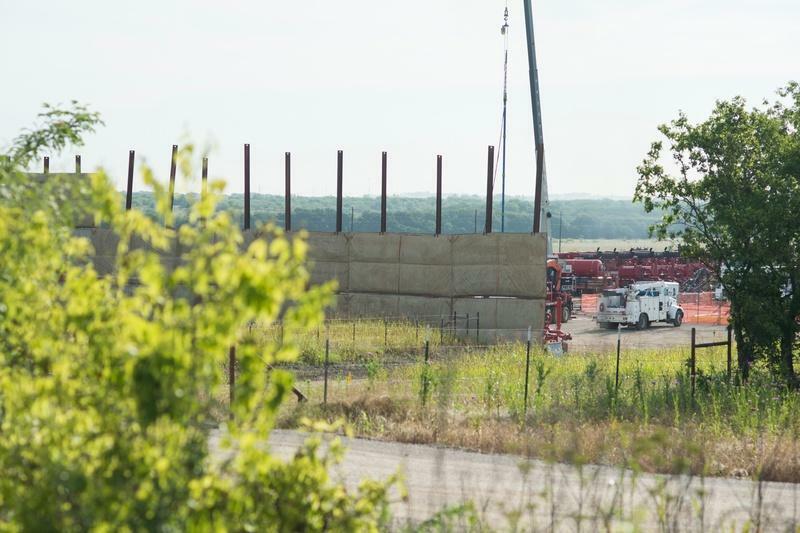 The Texas Legislature is poised to take a major step toward wiping out a highly publicized local ban on hydraulic fracturing approved in Denton - and ensuring that other communities don't follow suit. State lawmakers this session will consider bills to limit the power of cities to enact certain laws. 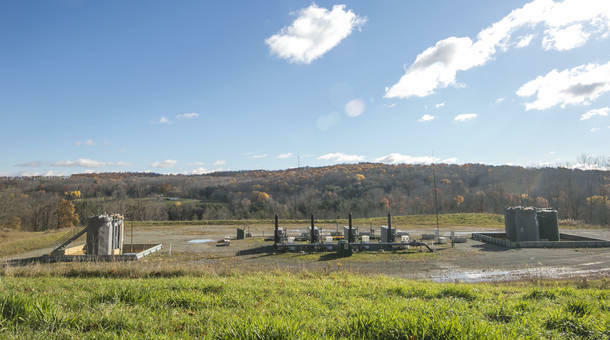 Those local ordinances could include bans on hydraulic fracturing, using plastic bags at stores, and LGBT non-discrimination ordinances. Cathy McMullen taps the brakes of her Toyota Prius after driving through a neighborhood of mostly one-story homes in Denton. “There,” she says, nodding toward a limestone wall shielding from view a pad of gas wells. Texas’ first fracking ban has taken effect in Denton, which is located over a large natural gas reserve. Voters in the North Texas city passed the ban last month. Dear Texas, welcome to Fracking 101. Your professors? Texas judges. 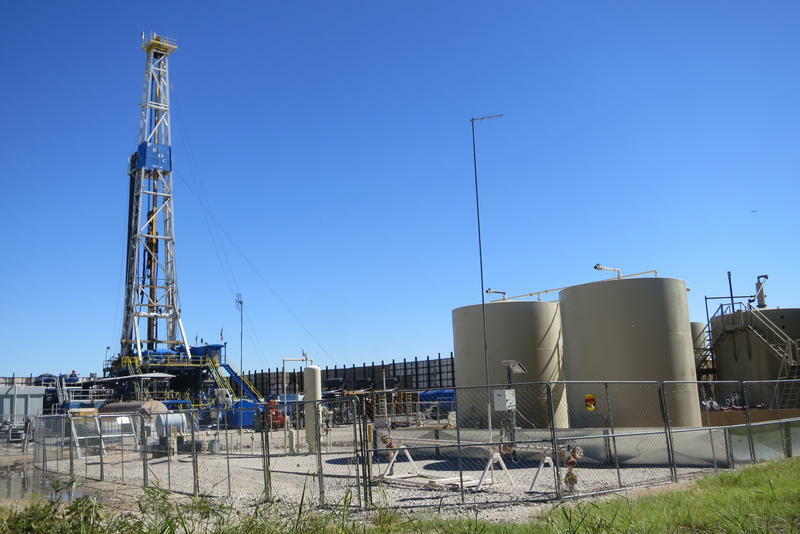 The Texas Oil and Gas Association filed a request for injunctive relief in Denton County District Court Wednesday following the passage of the Denton fracking ban. Denton made history Tuesday night, becoming the first city in Texas to ban fracking within city limits. The vote passed 59 percent to 41 percent, to the surprise of even the supporters of the ban. Five stories that have North Texas talking: a couple from Nashville choose an unusual venue for their wedding, the outcome of the Denton fracking ban vote may not be the end of legal debate, the Dallas Zoo sells off naming rights for a newborn giraffe, and more.